Make your creations extra peachy keen! 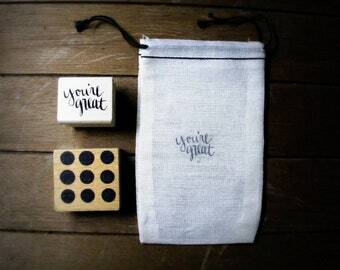 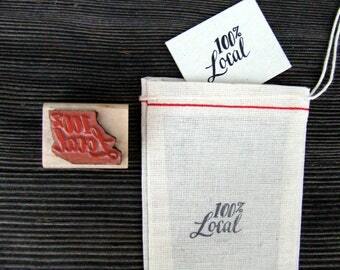 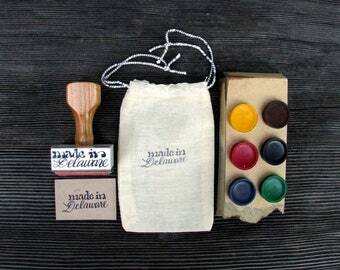 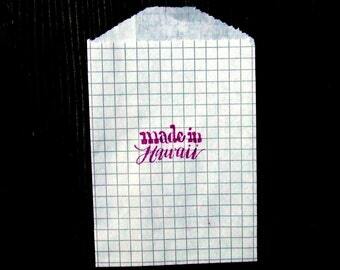 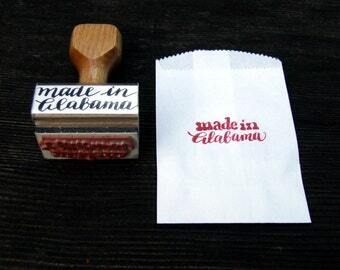 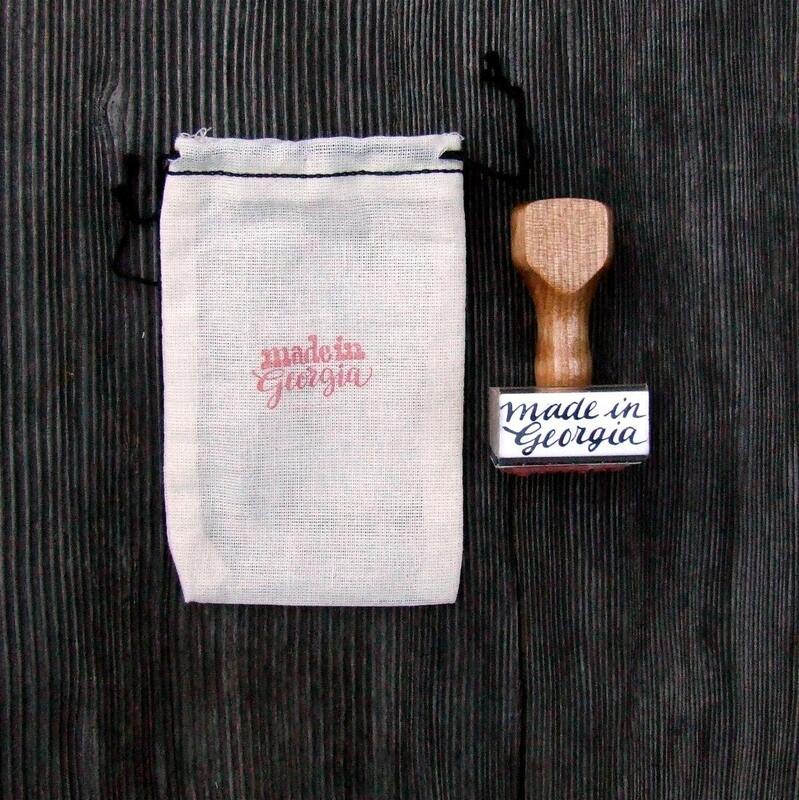 Stamp made in Georgia on your cards and packaging with the 'made in Georgia' rubber stamp! 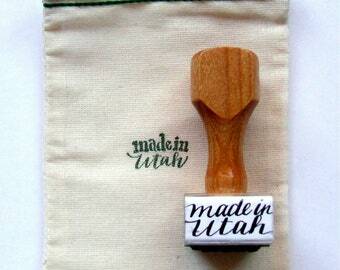 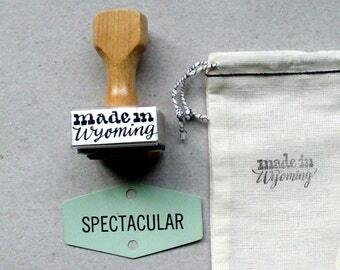 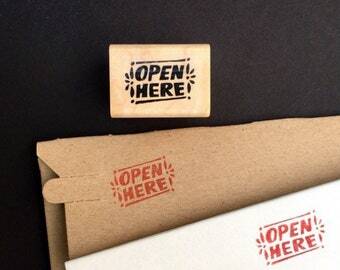 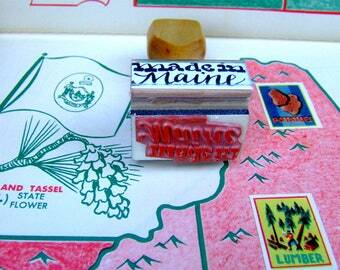 This stamp is part of my made in America rubber stamp calligraphy series. 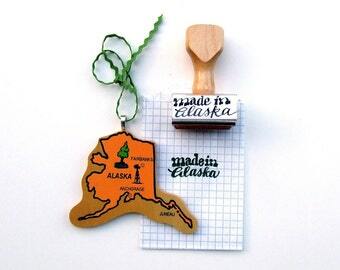 All states available!